Please take a minute to appreciate our Medics. They have a very difficult job! Before you come to RollerCon, you should know a little about how seriously we take your safety. You play roller derby, so you know we get injured. Now multiply any event you’ve ever attended by the biggest integer you can. RollerCon is 5 days from 8am to midnight on multiple tracks, plus several rooms off skates and classroom seminars and a whole lot of social events where you can drunkenly injure yourself. With that many opportunities and that many people, and all the drinking and sun and dry weather – its not unusual for us to field several very serious injuries PER MEDIC, PER SHIFT. Our Medic staff is carefully vetted in advance. Their manager checks every certification and qualification before accepting them, and they take an online test to determine if they’re ready for the insanity of RollerCon heat exhaustion, track injuries, hangover dehydration and more. On site, they take the responsibility for hundreds of people over the course of each shift. If someone is hurt, they have to make an assessment that sometimes makes them unpopular. For example, you knock your head and feel fine – but they think you might have a concussion. Or they think you have ANY serious injury that needs to be assessed further – they will ask your permission to call EMS. You can refuse; that’s your prerogative. However, until you do see a doctor, they have to take your skating pass. You will be issued a non-skating pass until you come back with a doctor’s clearance. Based on the number of angry emails we field about that, I can only imagine how horrible people are to their faces when they have to make that call. They are required to err on the side of caution, and if they take you off skates, it’s not because they want to. Seriously, why would they want to? Especially knowing how angry you are going to get about it. They absolutely DO NOT want to stop you from skating. It will only happen if they fear for your safety and want you to get *more* than their quick assessment before you return to play. You will not get any apologies from us about this. No amount of arguing, threatening, or calling in of friends or other staff will change the assessment they’ve made (ask anyone who has been in that position). Instead they’ll just bring more bosses over to explain to you why it has to be the way it is. We may all feel awful about it, but we trust that they know when you need a more serious assessment, so we will not override their decision. If your skating pass is taken, you can get it back with a doctor’s clearance. 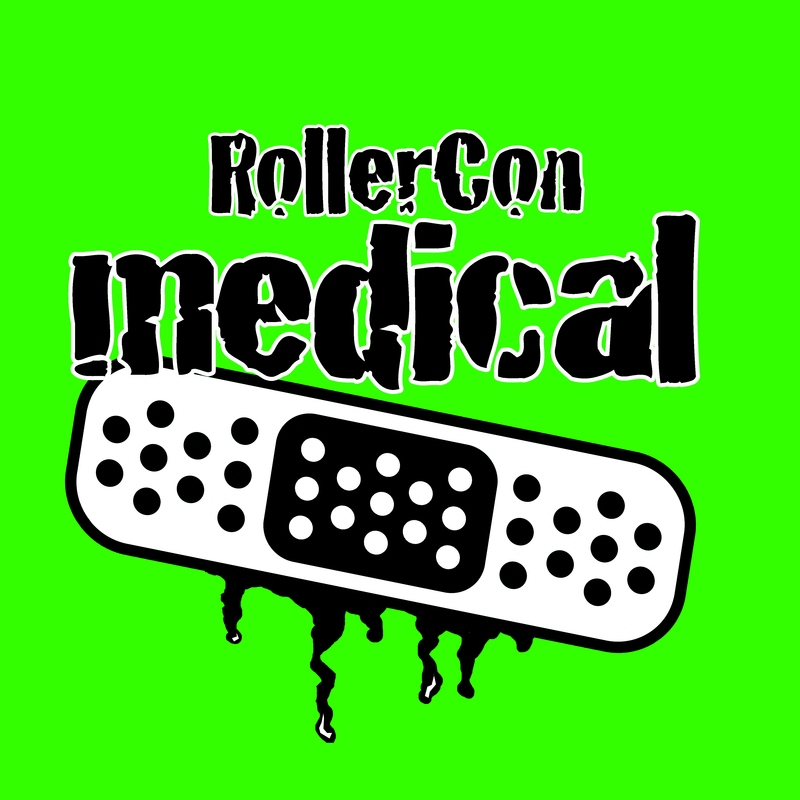 There is a list of nearby hospitals and urgent cares on our RollerCon map (and housecall docs are usually listed in your hotel room, too). If you don’t get your pass back, you’ll be issued a non-skating pass and a deferral good for the same type of pass you had. You can use that pass the next year. We keep careful records of all injuries and submit them to our insurers, but WFTDA and USARS derby insurance requires that YOU submit your injury report within 10 days of the injury. Please don’t forget! Helmet: fits snug and sits low on the head. Strap is snug and secure. Your jersey will also be checked to see that it has a 6” or larger number permanently on your back. See “Players” information and photos for specifics. Any other numbers on your uniform or body must match or be covered. 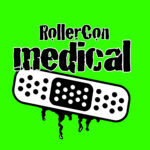 Skaters that seem drunk, smell of alcohol or seem compromised by heat stroke, dehydration or any other common RollerCon condition will be referred to Medics for assessment. Their judgment is final and not negotiable.